Maximise your fleet capabilities with an Austin off-highway dump truck body. 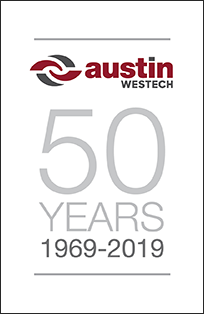 Austin engineers and manufactures Westech and JEC truck bodies, as well as OEM-designed bodies. 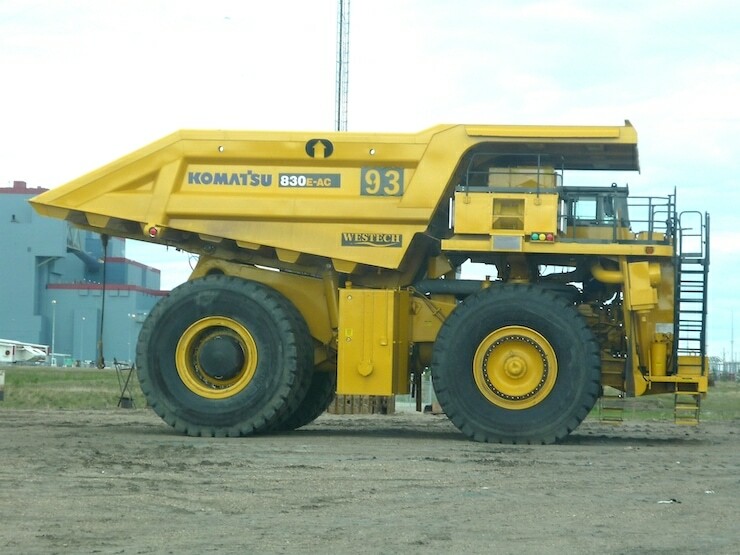 Our dump bodies are custom-engineered to suit all makes and models of trucks and applications. At Austin, we produce dump bodies to suit our client’s unique application. 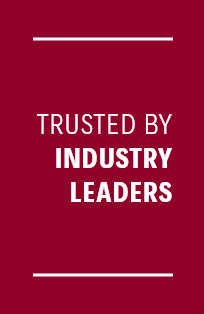 Our engineering design team work closely with our clients to discuss their site and operational conditions, including material density, the abrasiveness of material, hang-up history and loading practises. The Westech range of bodies delivers reliability, durability and efficiency. Westech bodies are designed to lower operating costs and maximise fleet capabilities. 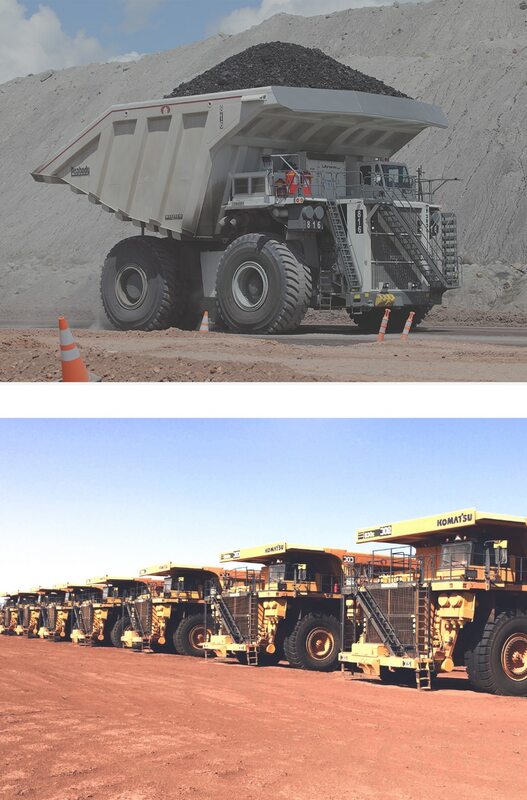 Westech bodies are available in three distinct body types—hard rock, coal and coal/overburden combo. A variety of wear packages are available to suit specific mining applications. The Westech Flow Control Body® has a revolutionary floor design that controls the flow of material during the dumping cycle, keeping the load’s centre of gravity in front of the rear axle longer. This unique design reduces material surge from the truck body and eliminates lift at the front of the truck, increasing stability and safety. 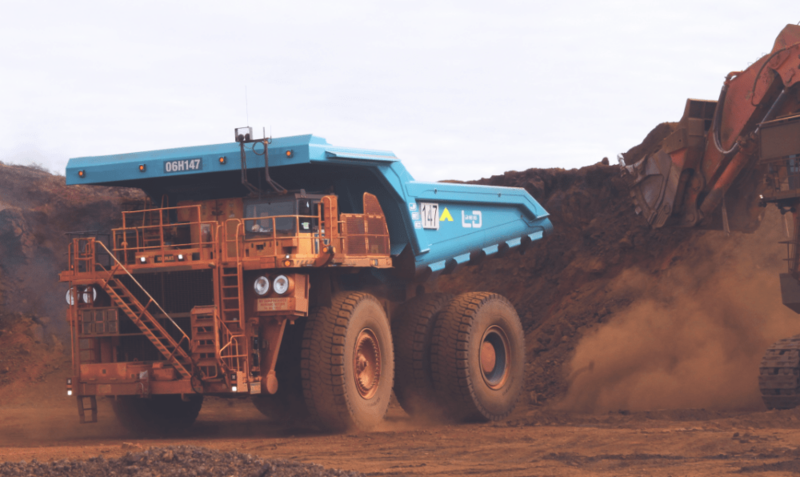 The Westech Flow Control Body® is available for all truck brands and models in coal, coal/overburden combo designs. The JEC body is a lighter weight modular design that improves payload and reduces overall operating costs. The bodies feature an easy-to-remove replaceable floor, eliminating the need for heavy-wear liner plates. This saving in overall body weight improves the carrying capacity and increases payload potential. The JEC-LD truck body is a high-performance dump truck body designed to increase productivity and reduce hang-up. The body design is fully customisable to suit any mine-specific application and fatigue requirement, and is available in both ‘straight floor’ and ‘combo gate-free’ designs to cater for fixed or varying specific gravity (SG).